I finally caught up with the movie Once at the weekend. It is a delightful movie with engaging acting, wonderful music and a storyline that avoids (most of) the cliches. More than that, it is a movie that captures Dublin at a certain time (i.e. : the present) as reflected in the theme of immigration and cultural fusion at the heart of the story. I also kept thinking of that other great Dublin movie: The Commitments. 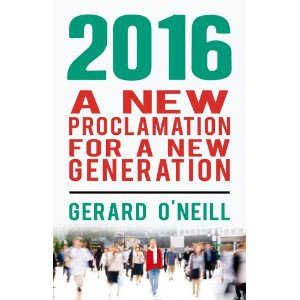 Like Once, it captured Dublin at a certain period in its history. I also watched it recently and I was struck - stunned even - by how much the city has changed since the movie came out in 1991. In a way, the two movies provide neat, cinematic bookends to a decade and a half of extraordinary change in our capital city. Charting our course, if you like, from being "the 'blacks' of Europe" to being one of the most cosmopolitan countries in the EU. But never mind the history and sociology, both movies have succeeded on the strengths of their energy and their music - and deservedly so. Once is definitely one for the Christmas stocking for those of you looking for ideas. Liked your thoughts on "Once." Yes, the music really makes the movie. 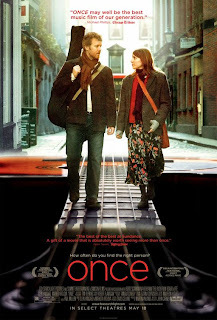 Once has been included on Reel Inspiration's 2007 Best Films list!